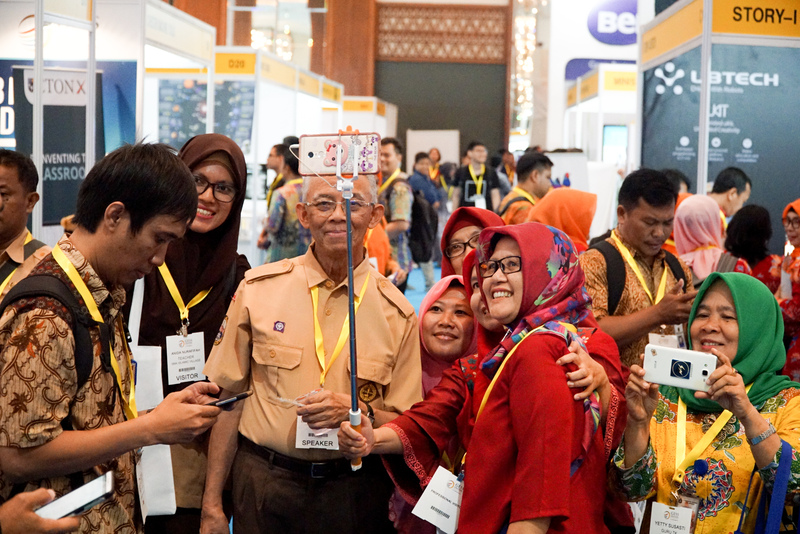 GESS Indonesia will take place at the Jakarta Convention Center, located in the heart of the Indonesian capital. 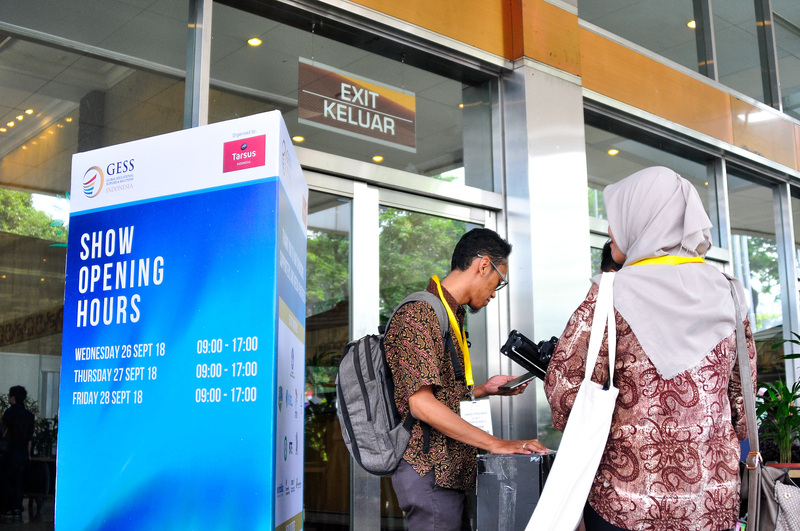 The Jakarta Convention Center is centrally located and offers a full range of services, including a world class exhibition and conference centre. Group by calling +6221 7917 1234 / +6221 794 1234. Uber is also widely used across Jakarta and can be ordered through the Uber app on your Smartphone. There is a TransJakarta station just outside the venue. This TransJakarta runs to a variety of places throughout Jakarta. The venue is easily accessible by car. it is a 45-minute drive from the Soekarno Hatt International Airport (CGK) & 35 minutes drive from Halim International Airport (HLP).